SKD11 is a Japanese cold work tool steel standard JIS SKD11 G4404. 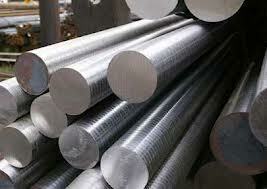 High-Carbon High-Chromium alloy steel with high hardness (appropriate toughness) and tempering hardening effect. SKD11 trade name SLD (the latest improved version called SLD-MAGIC) in Hitachi, obtained by adding Cr, Mo, and V to SK materials. The material SKD11 is used very frequently in press molds. These materials can also be said to be the mainstream materials for punches and dies. These materials are used in the molds for medium to large production volumes. The deformation due to heat treatment is still smaller than the SKS materials. The deformation is small during wire cutting electric discharge machining, and ease of machining is also a reason why these materials have become the mainstream materials for molds. Since the deformation during wire cutting electric discharge machining is still smaller when high temperature tempering is done (at about 500 to 550 ℃) rather than the normal tempering (about 180 to 200 ℃), high temperature tempering has come to be used more often. However, since the hardness decreases (to about 58HRC), there was also the drawback that the tool life becomes poor. 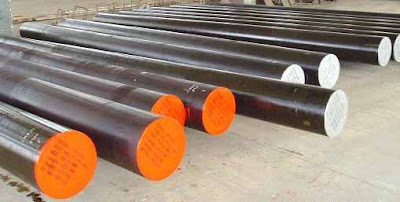 Manufacturers of steel materials are developing materials in which a hardness of 60HRC can be maintained even after high temperature tempering. However, since the heat treatment conditions of these materials have changed finely, unless care is taken, the expected heat treatment characteristics may not be obtained. 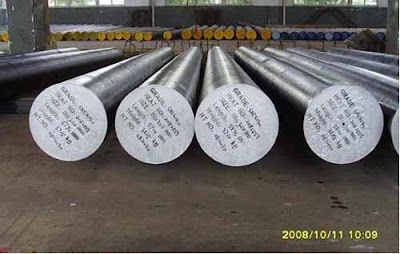 This steel is easy turning, and should be made sharp knife, scissors, saw, cold or hot for repair mode, the drum side, the screw pattern, line mode, cutters, impact mode, circular cylinder, the system of power transformers heart dies, cutting steel Paper mill knives, steel forming rollers, special molding roller, precision rules, shape complexity of the cold tools, mandrels, metallurgy, tin for mold, plastic mold, the screw head molds.